Equipment used: Nikon D700, Nikkor 24-70 2.8 lens, Induro CT213 tripod, Induro BHD2 ballhead, Cokin ND Grad filter….and some sweet tea! Please be kind with your comments guys…I am still trying to learn this world of HDR and still retain the realism of the shot. This is a compilation of five exposures to try and keep the highlights in balance and the details in the shadows. 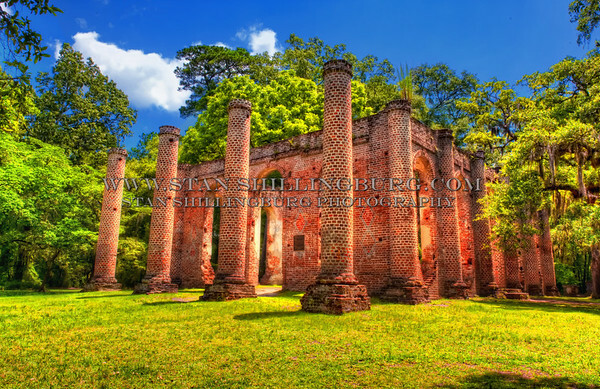 This image was shot at the Sheldon Church Ruins on the way to Beaufort, SC. This area is marked as a Historical Site..but, that little old site marker is the ONLY thing marking the lcoation of the beautiful area. It is said that many, many weddings are held here and there is a phone number available to reserve this site for such events. Doesn’t just looking at this make ya want to take a sip of some fine Mint Julip or some Sweeeet ice Teeea? lolol..lucky for me a had some sweet ice tea, ’cause is was sure hot out there! 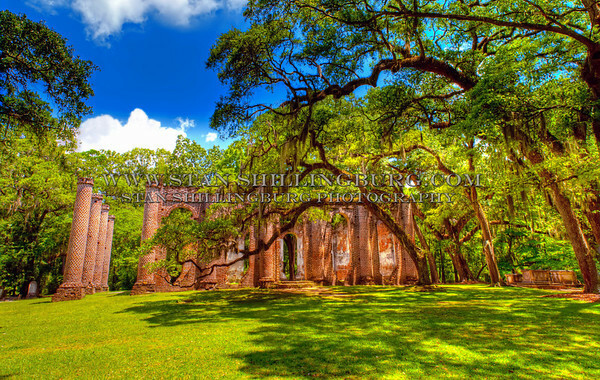 I do have to give credit to those grand shade trees though, VERY comforting sitting in thier shade with that southern breeze blowing though…. 24 cents a gallon….remember when? 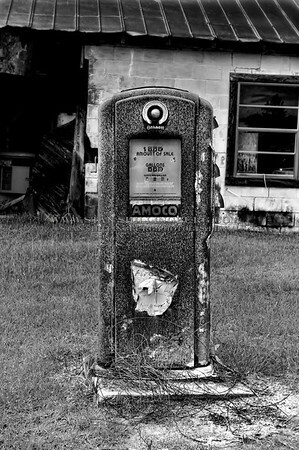 There I was just driving along a back road when there it was, an old gas station with an original gas pump still in it’s place, and the per gallon price was frozen at 24 cents per gallon. 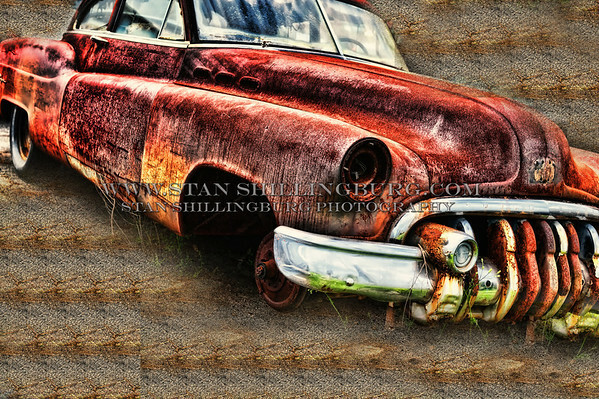 I have the color version available on my website as well.